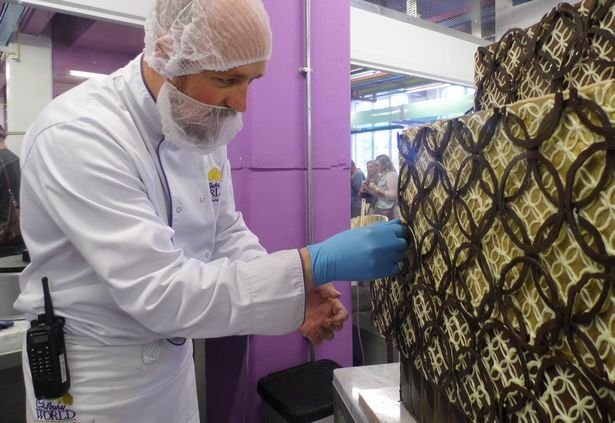 Cadbury World is a self-guided exhibition tour. Discover all of the chocolatey zones for a delicious day out with the family! 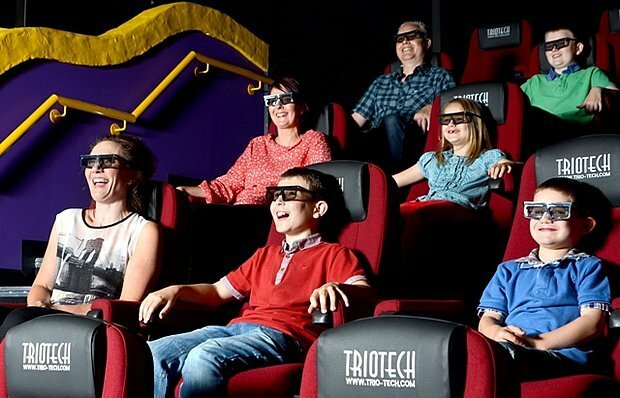 We’ve put together a treat for you and your family to enjoy a fantastic short break incorporating a fun day out at Cadbury World with an overnight stay in a nearby Travelodge, and show you how cheaply it can be done! (If you’d prefer another hotel, use this comparison tool to find the best hotel for you: search by price, distance and more. Best price guarantee. Alternatively, if you want to keep things simpler, book your ticket and hotel with SuperBreak – they offer good value package deals). 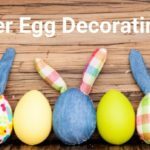 Back to our DIY deal – We’ve looked at the popular school holiday dates based on a family of 4, but others are available. 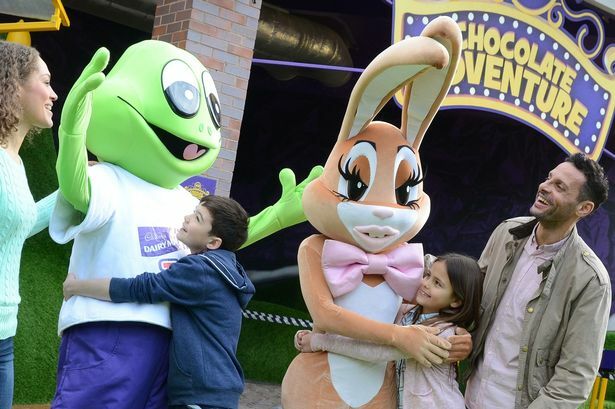 Cadbury World has been rated 3.5/5 on Trip Advisor from over 8,600 reviews! To bag this awesome deal you will need to book your tickets online with Cadbury World and then combine them with your overnight stay by booking directly with Travelodge. 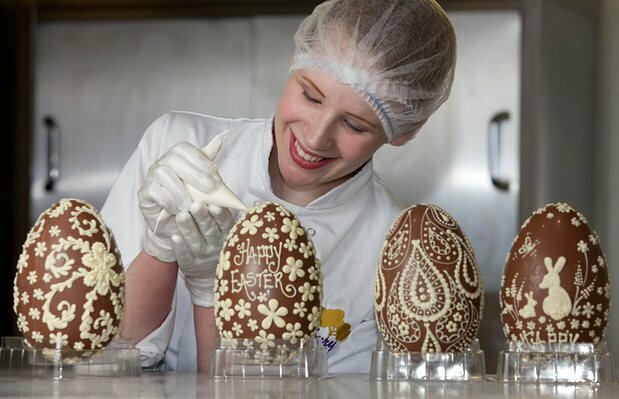 This deal includes tickets to Cadbury World plus 1 night hotel stay at nearby Travelodge. Cadbury World entry ticket 1 day! 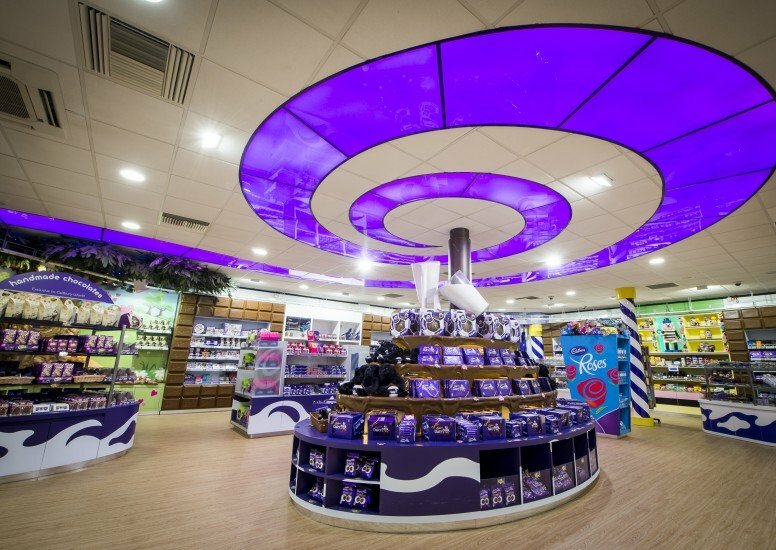 Book Cadbury World tickets here! Check out this deal from our friends at Superbreak – they provide great Cadbury World hotel and ticket packages for you to choose from. Prefer other hotel options? 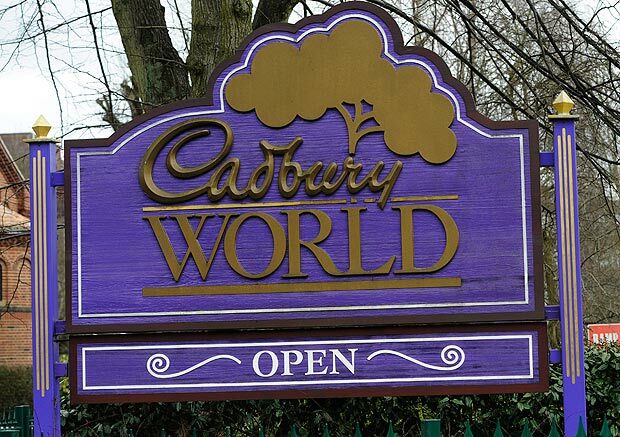 Use our hotel finder to compare hotel deals or other accommodation options near Cadbury World. 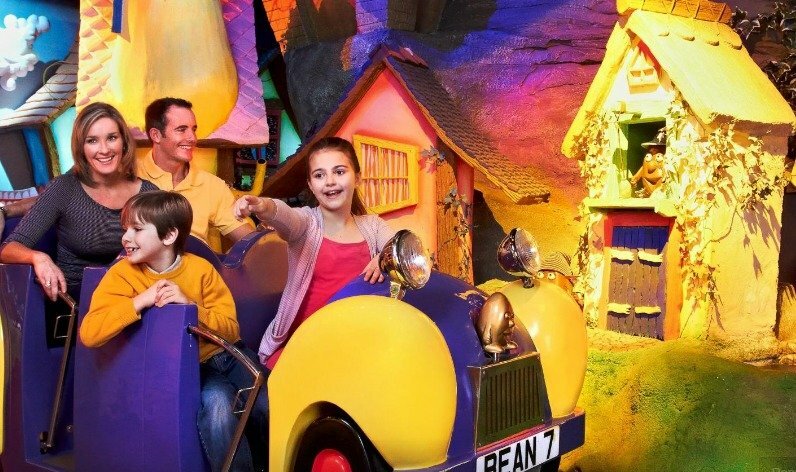 If you are traveling with children under 4 years of age they are eligible for free entry to the Cadbury World!